Xiaomi Mi Pad 4 Plus Tablet will be launch in August 2018. It features a 10.10-inch (1200x1920 pixels) touchscreen display. 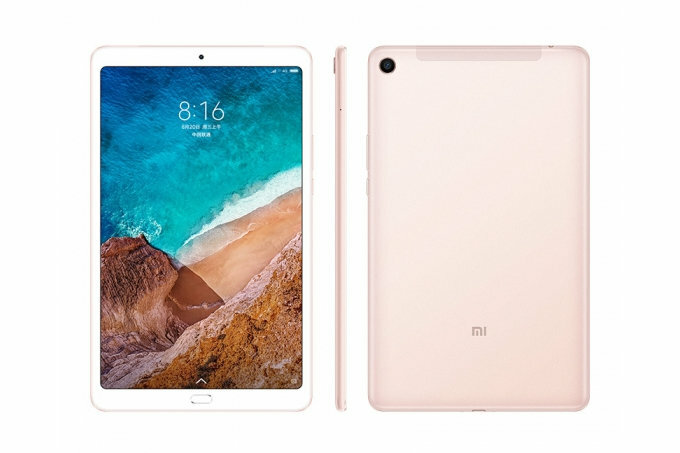 Xiaomi Mi Pad 4 Plus Powered by Qualcomm Snapdragon 660 octa-core processor. 4GB of RAM / 64GB internal storage. Its primary camera is 13 megapixel and the rear camera is 5 megapixel. this handset runs on Android 8.1 Oreo. the battery is 8620mAH. Talking about its connectivity, it comes with Wi-Fi, GPS, Bluetooth.